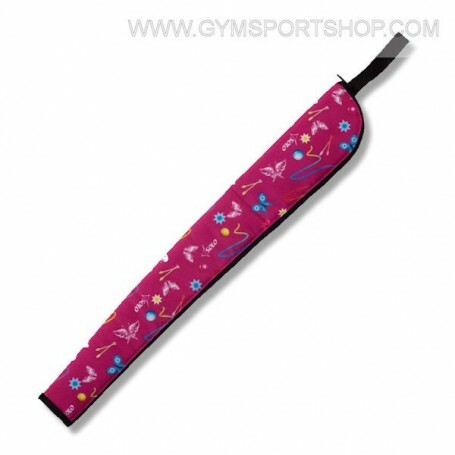 Cover for ribbon and gym stick. Made of thick waterproof fabric and further compacted. Inside there is a special ribbon pocket with a label for the owner's name. The length is 65 cm.